Warm sweet smooth wooden arrival develops a sour vegetable short fast finish. 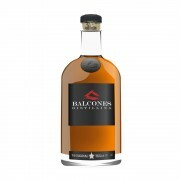 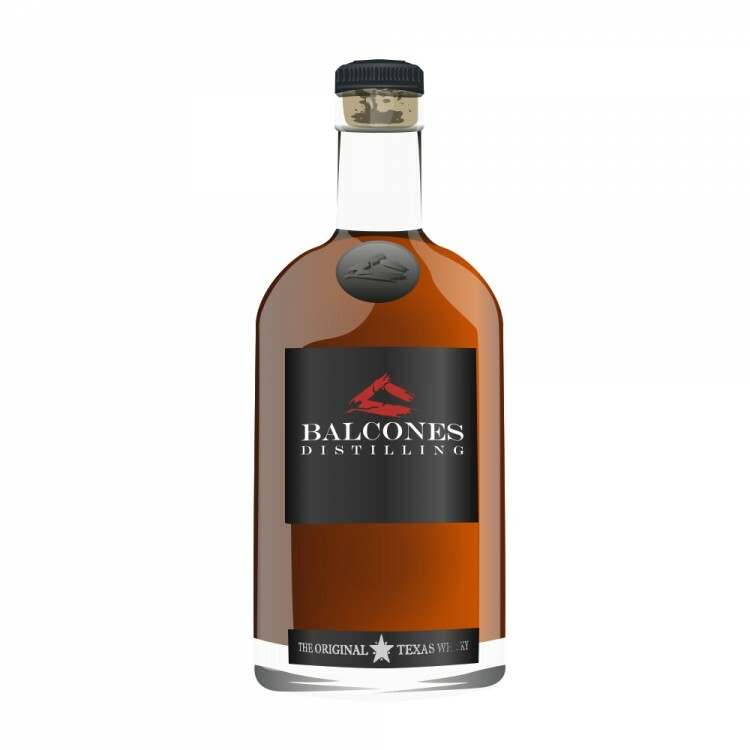 Balcones Baby Blue Corn Whisky Texas Goes Down Under! !